Perfect Smile Laburnum, recently known as Laburnum Dental Practice is based in Wallsend and is a well-established NHS and private practice. 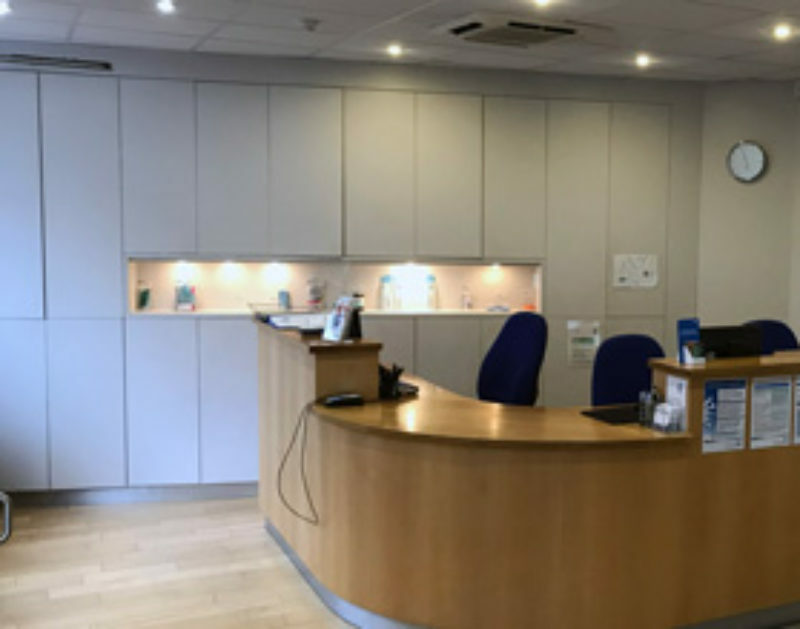 We have a fully air-conditioned building and pride ourselves in providing a happy working environment which we and our patients enjoy, offering the highest standard of dental care. We have three dentists and a hygienist and fully digital x-rays. As well as a range of standard dental treatments and tooth whitening procedures, we offer implants, cosmetic orthodontics (Invisalign and Six Month Smiles) and facial aesthetic treatments. We also accept Endodontic (root filling) referrals, who are seen by a general dentist with a special interest in this discipline. Bus: A good number of bus routes call close to the practice. Road: The practice is easily reached by road, quick access from Newcastle or the Coast via the Coast Road. There is adequate on street parking in surrounding roads, this is by ticket meter payment. Train: Quick and efficient Metro services provide easy access to the practice. Wallsend Metro station is on the coastal line, the practice being a short walk from the station of approximately 6 minutes. I say extremely likely to recommend your dental practice because the dentist and assistant are friendly and explain what's going to happen at each stage. In this way it takes away the fear of "going to the dentist". Not only that, the dental treatment has been totally painless so that means I am relaxed about having dental work done. I can say I look forward to going to the dentist in contrast to having a feeling of trepidation. Rang the practice for an emergency appointment and was given an appointment within 2 hours, seen by a great dentist who resolved the problem immediately, a lovely practice run by a lovely team, all the team are very helpful and professional. I have been with practice for over 30 years, that has to say something!! The dentist and nurse were fantastic with my 2 and 3 year old.